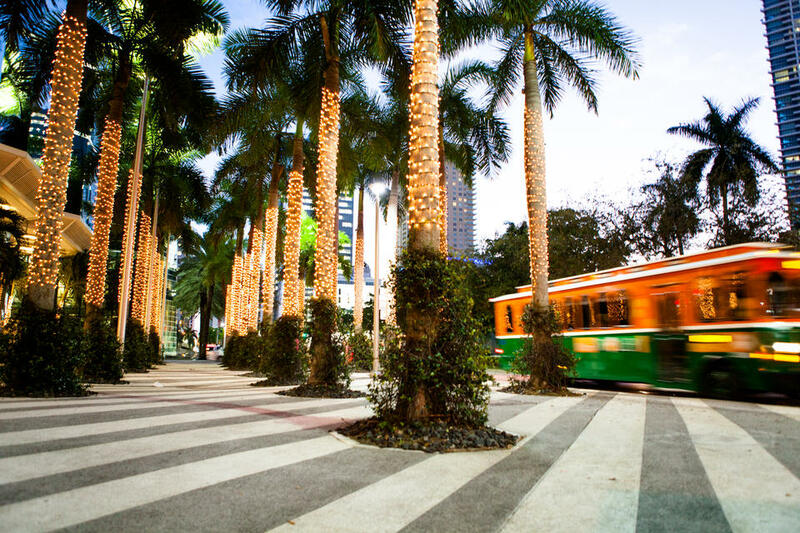 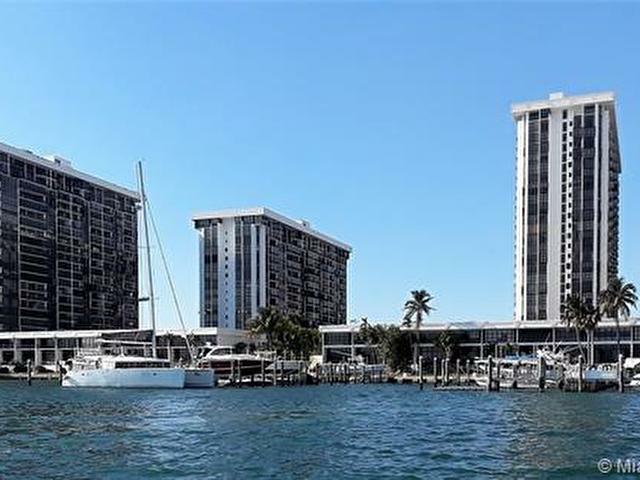 Business by day, entertainment hot spot by night, the one square mile neighborhood of Brickell is located between the busy streets of Downtown and the calm neighborhood of Coconut Grove. 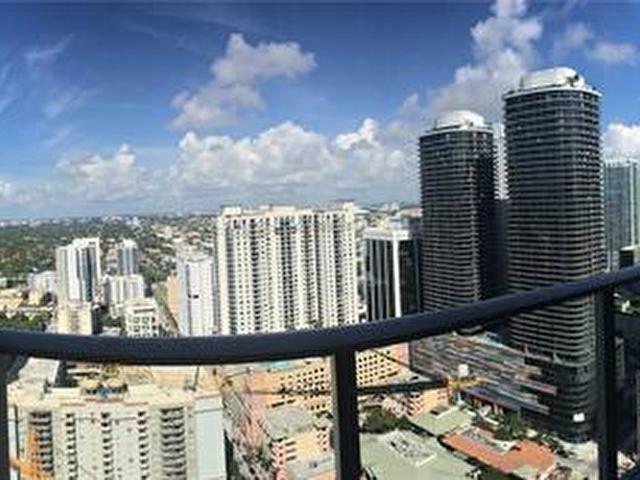 The dense urban district is a mixture of business skyscrapers and luxurious residences. 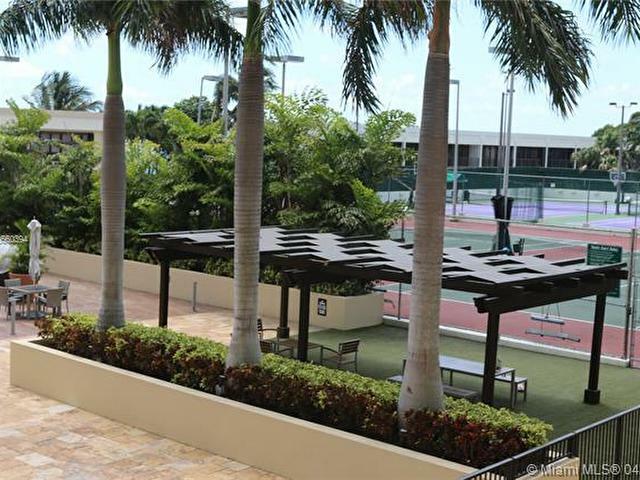 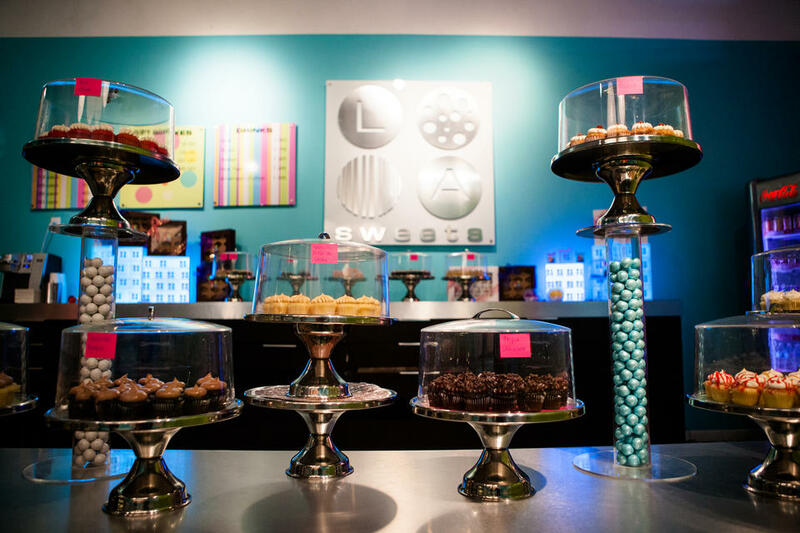 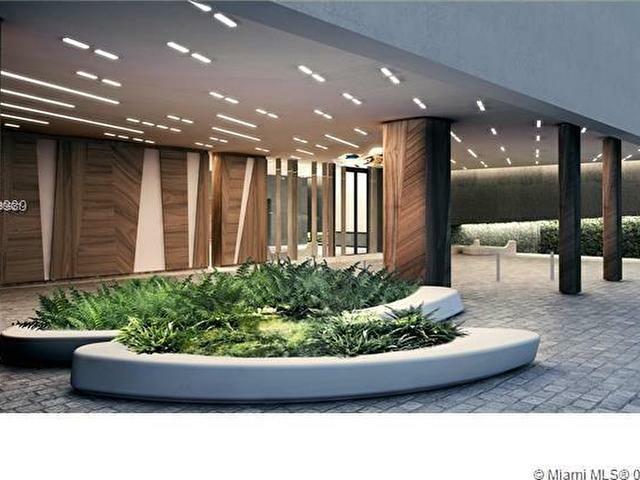 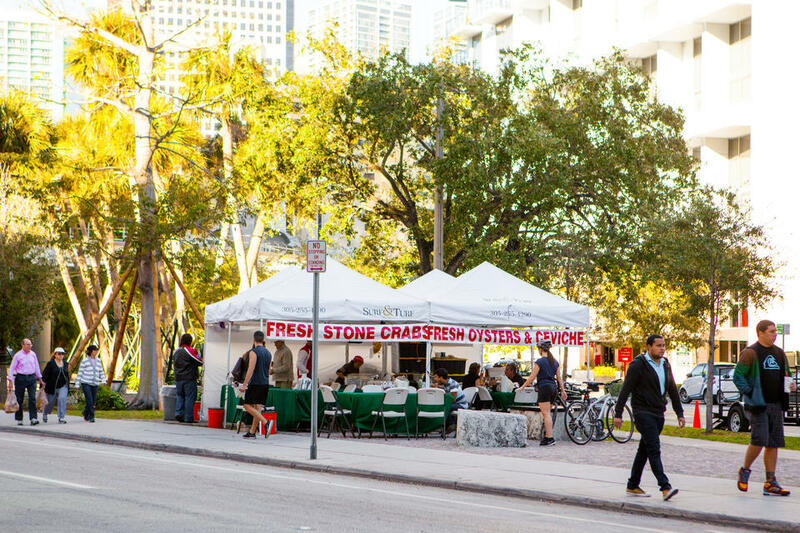 Full of both chic restaurants and mom and pop cafes, it is the fastest growing community in Miami-Dade County. 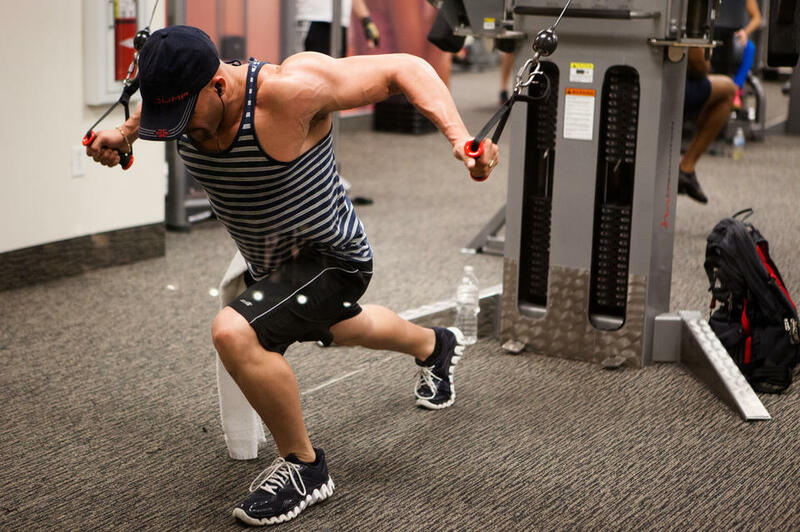 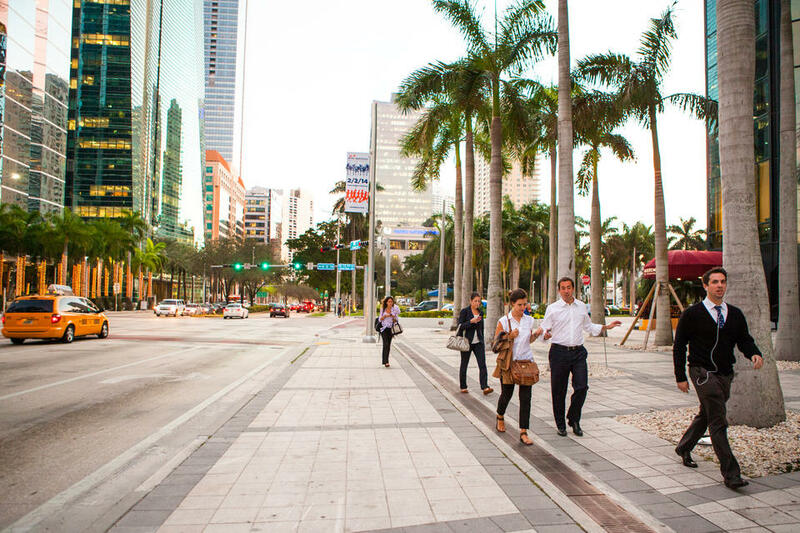 As one of the largest financial districts in the United States, Brickell has the perfect balance of leisure for its busy business bees and new families. 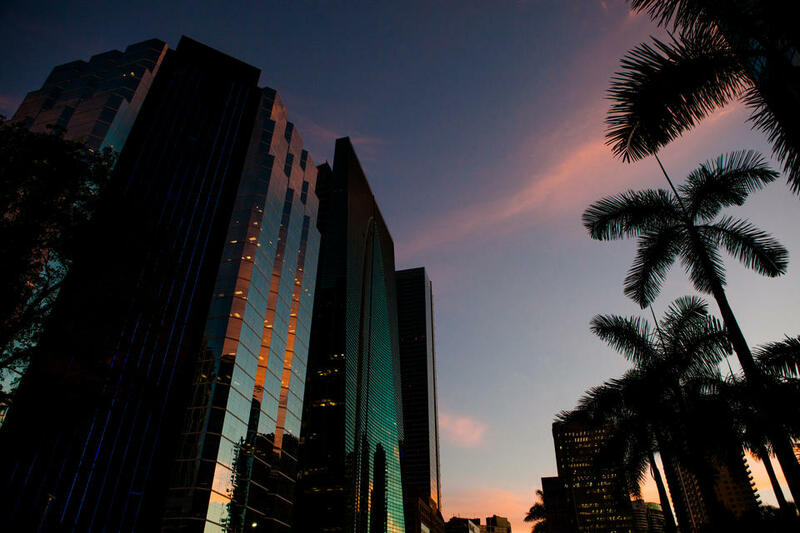 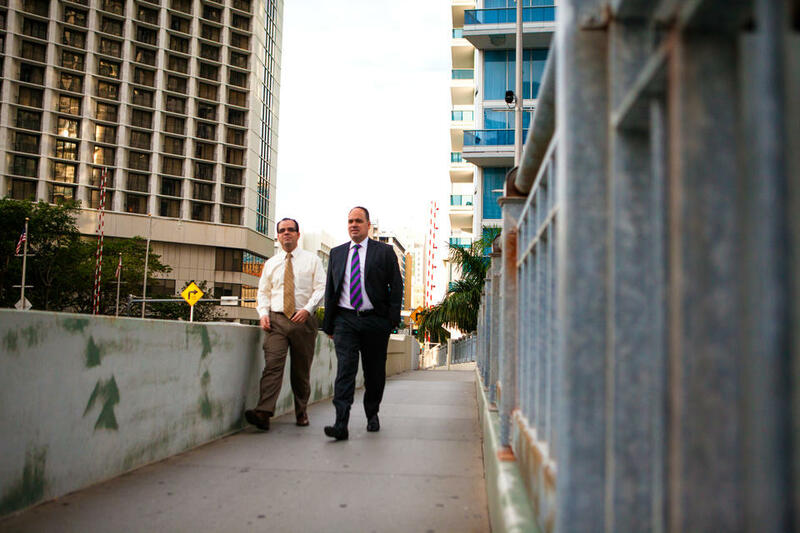 Businesspeople move quickly to their offices when the sun rises and retreat casually to their high-rises at sundown, while making stops for happy hour and dinner along the way. 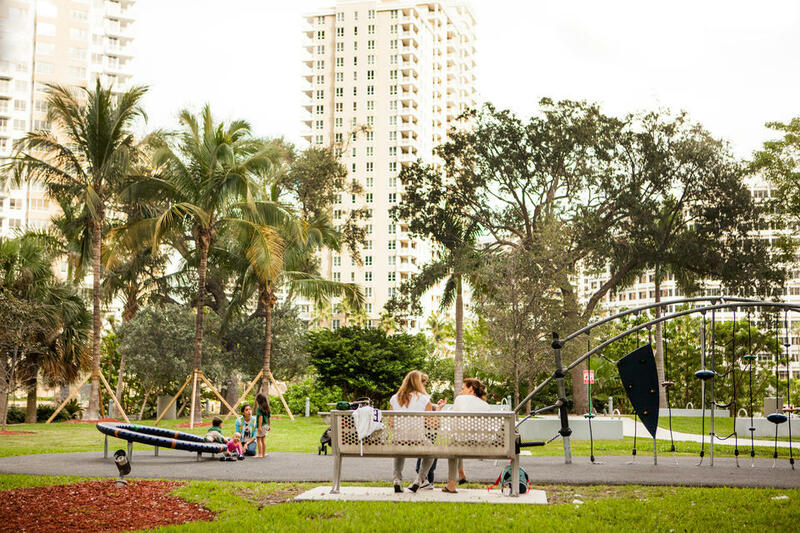 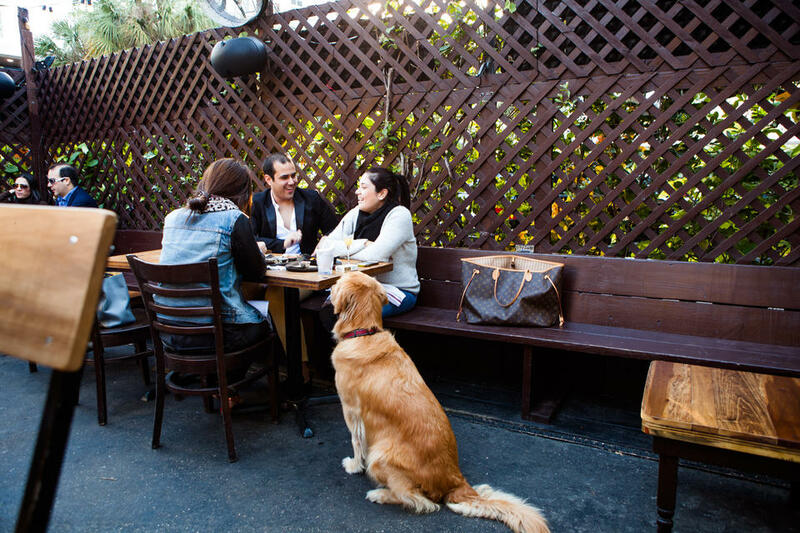 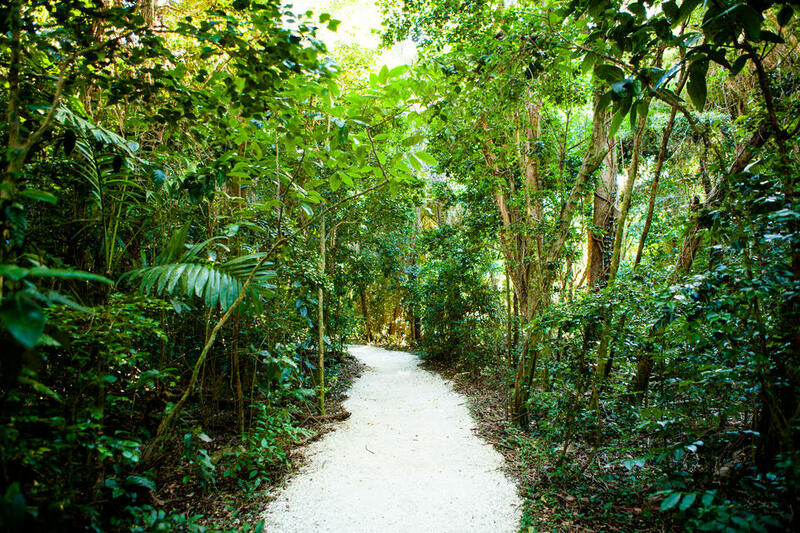 Family and pet friendly, you can find hidden parks in the middle of urban living. 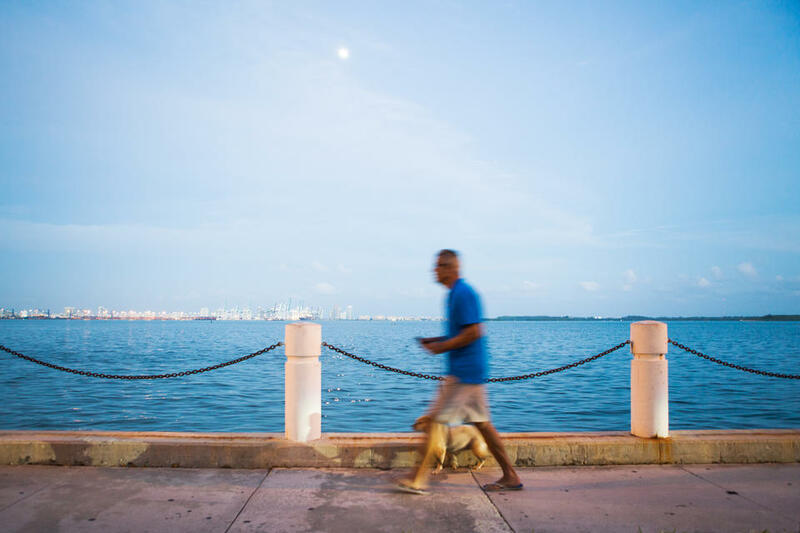 Although Brickell might seem to be a concrete jungle, the water and local parks are just a few steps away from the madness of the metropolitan landscape. 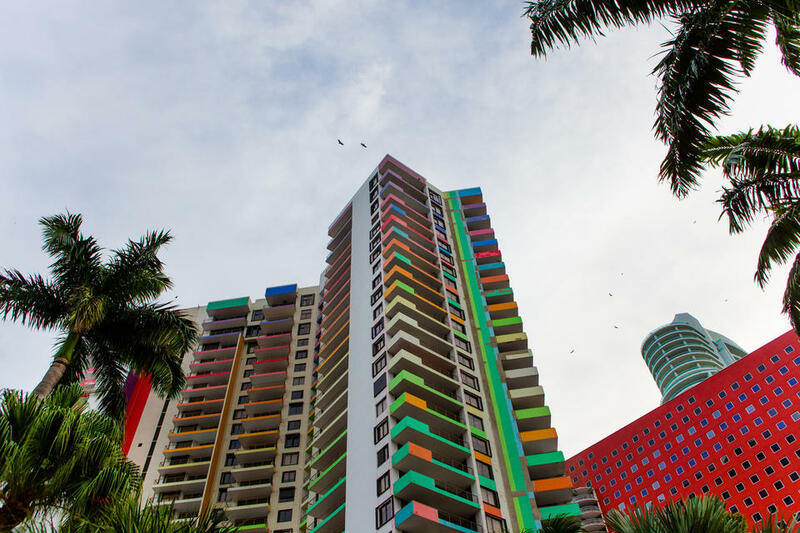 At the center of Brickell is Mary Brickell Village. 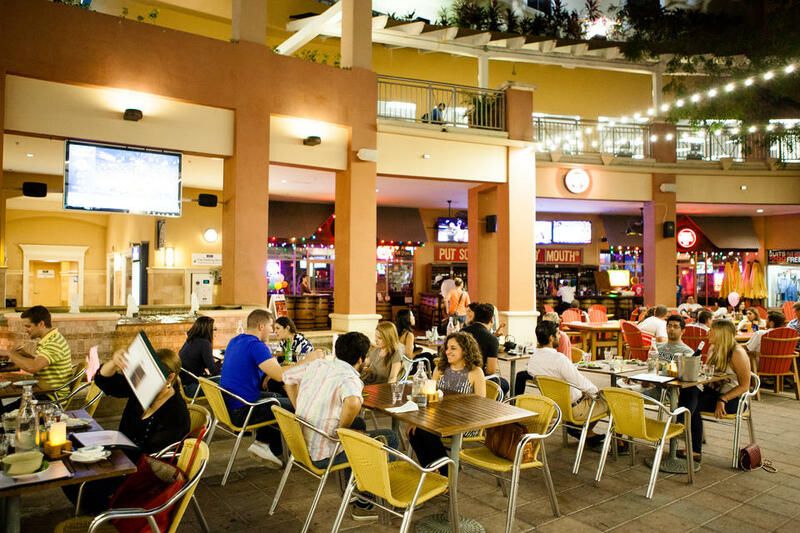 Complete with restaurants, bars, shopping, and entertainment, it is the perfect place to run your errands, do some shopping, or eat and drink with friends. 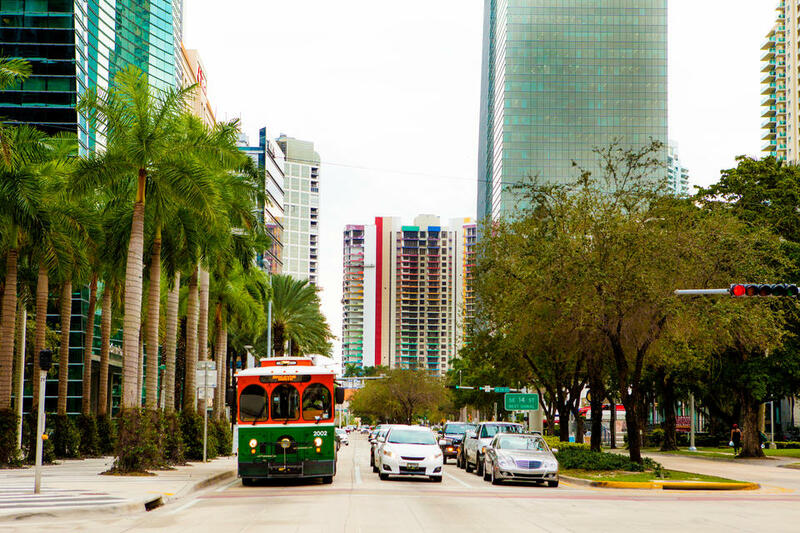 You can move from point A to point B without a car. 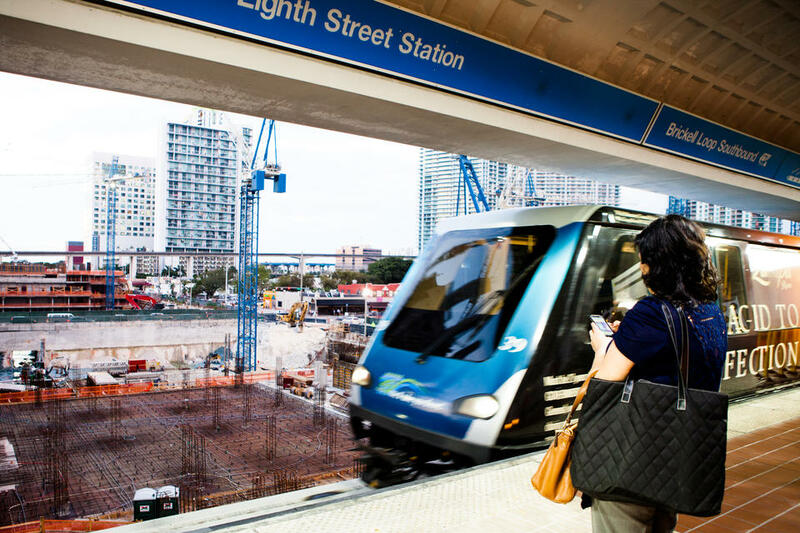 The free Metromover and and trolley have stops all over Brickell. 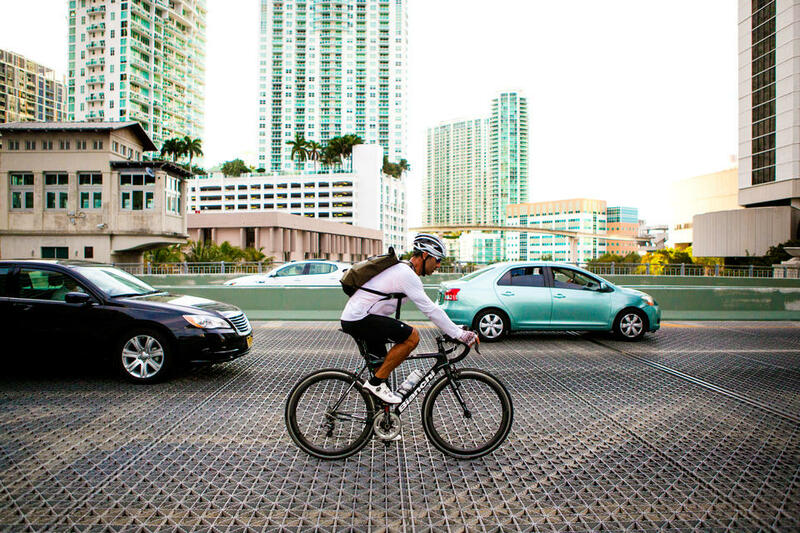 The urban landscape is great to get around on both bike and foot. 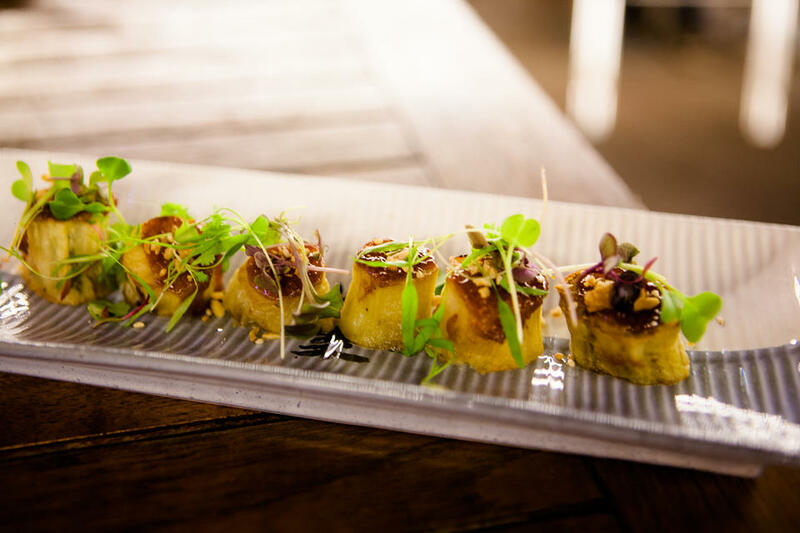 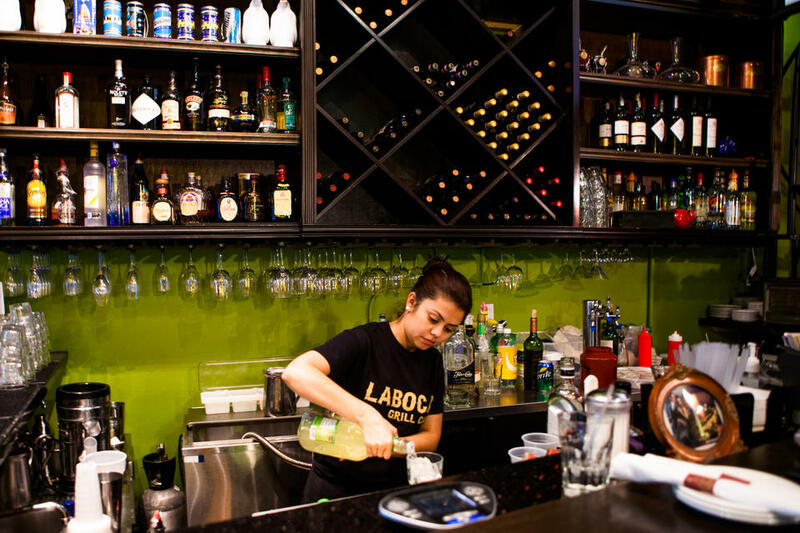 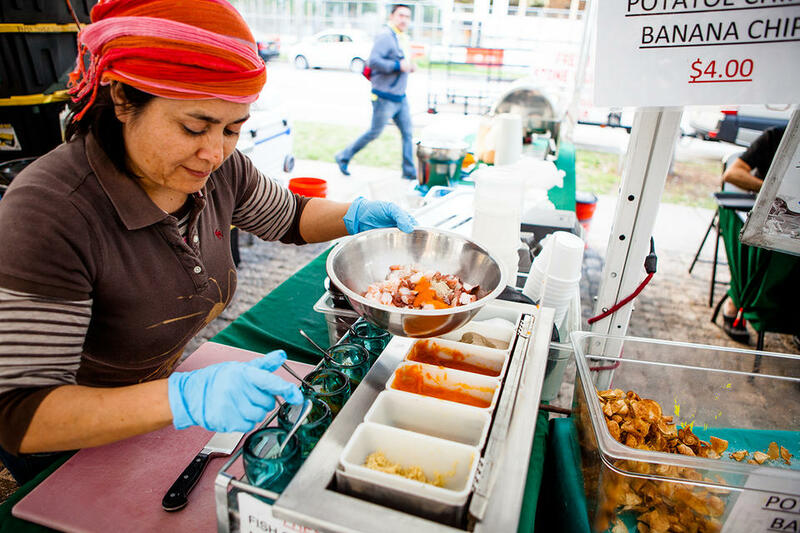 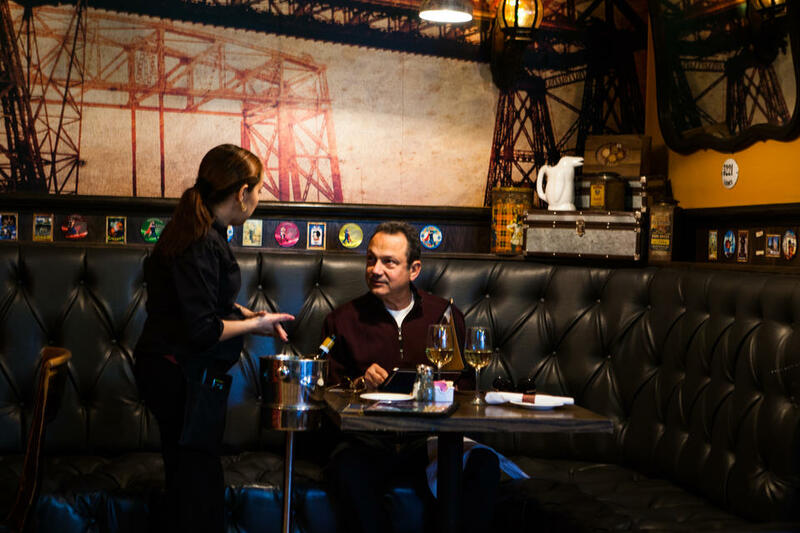 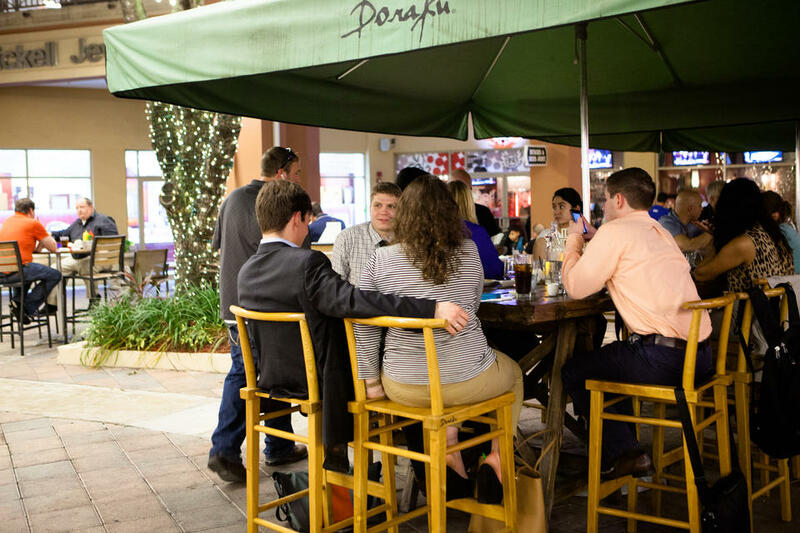 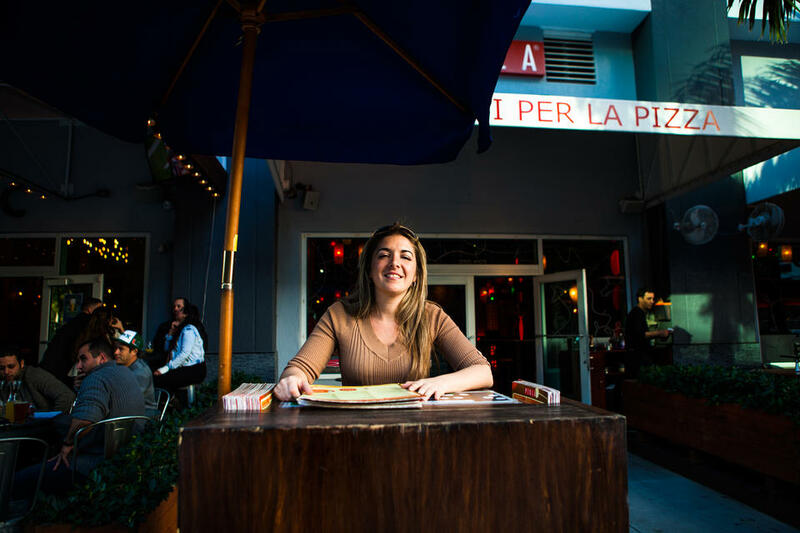 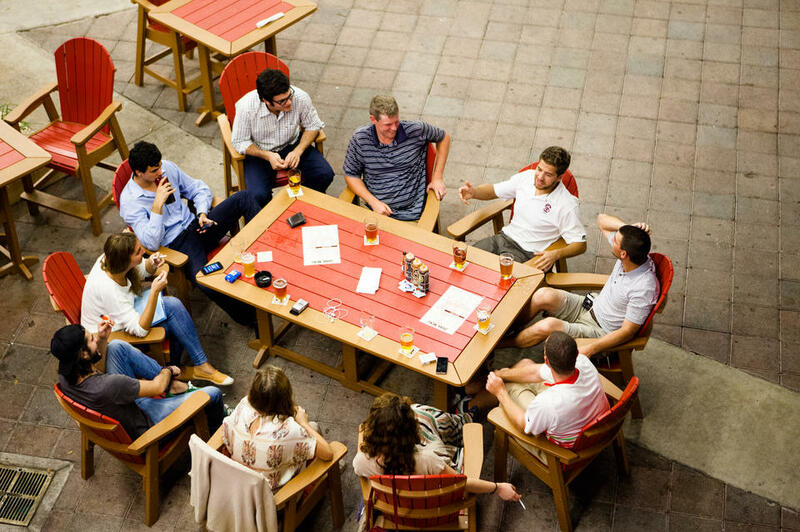 Mary Brickell Village is not the only place to grab a drink or great meal. 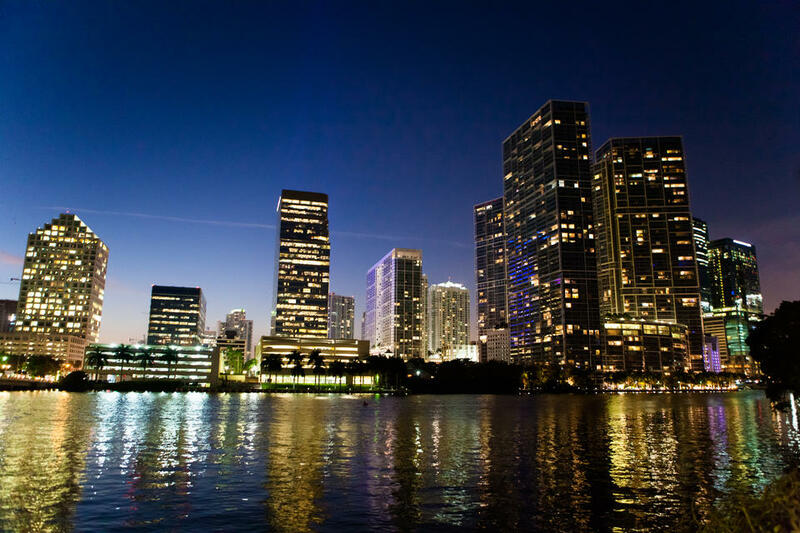 Brickell offers entertainment throughout the week. 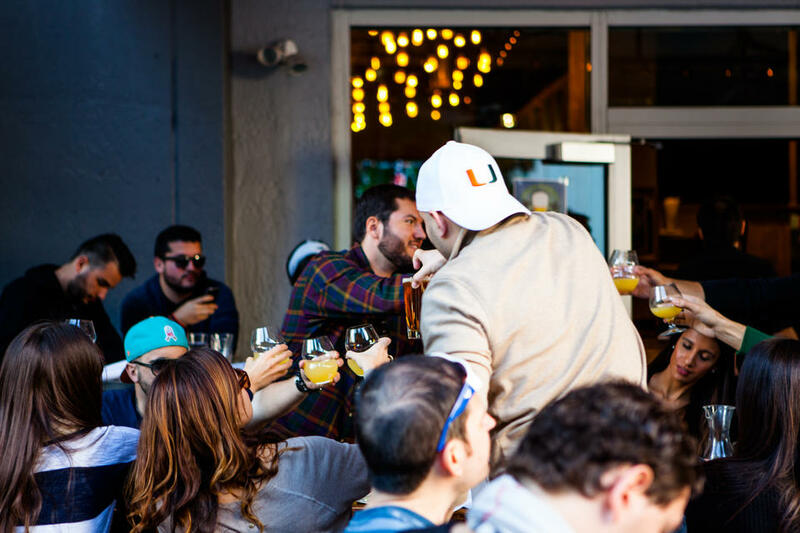 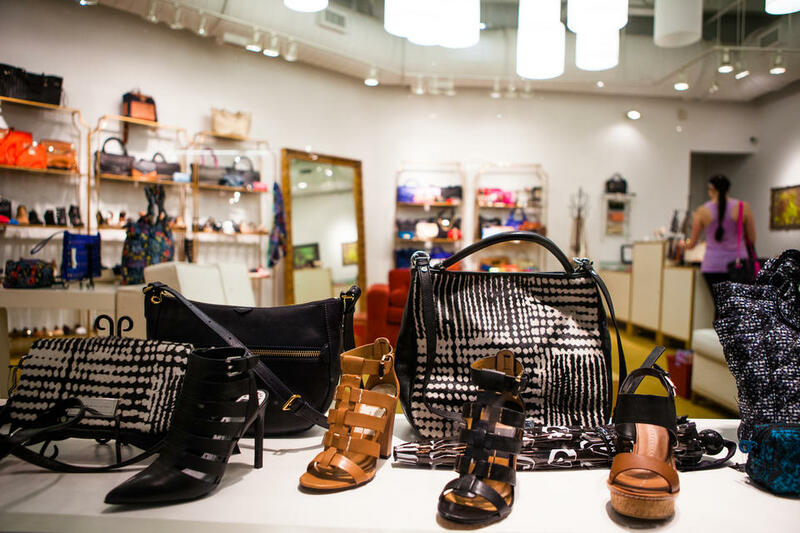 Perfect for a night on the town or brunch on Sunday, this growing neighborhood offers a variety of new establishments for its residents. 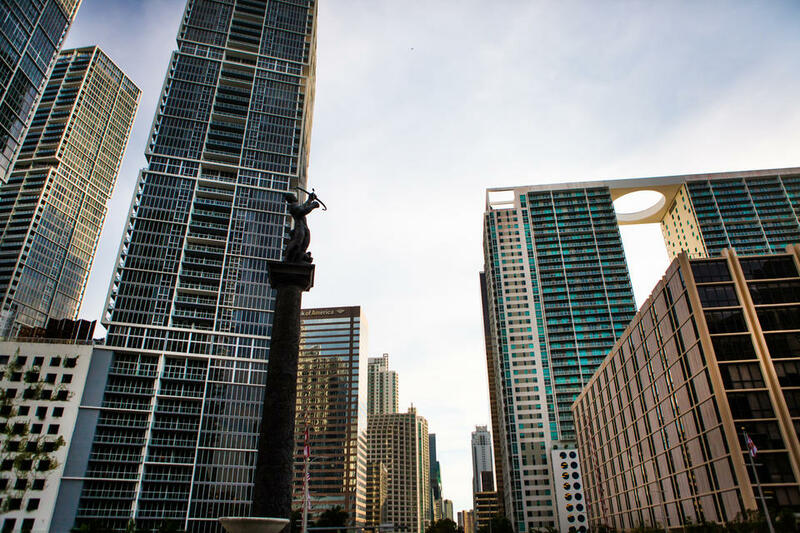 Not everything in Brickell is new. 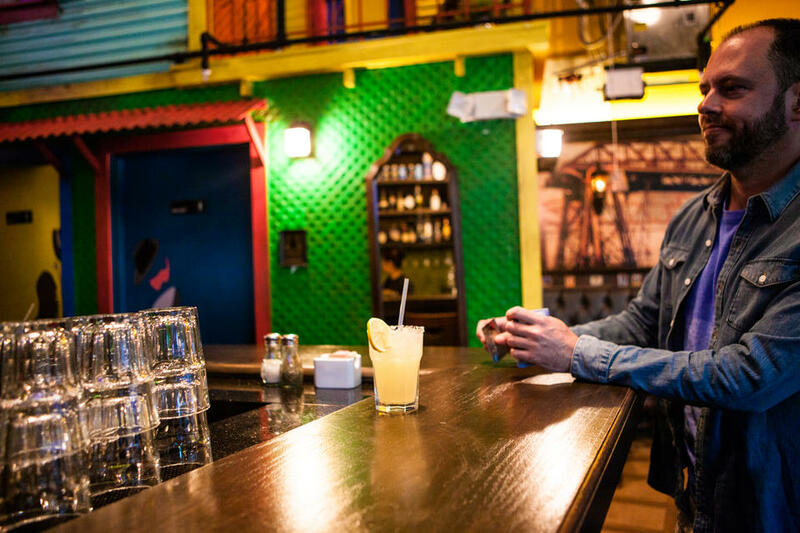 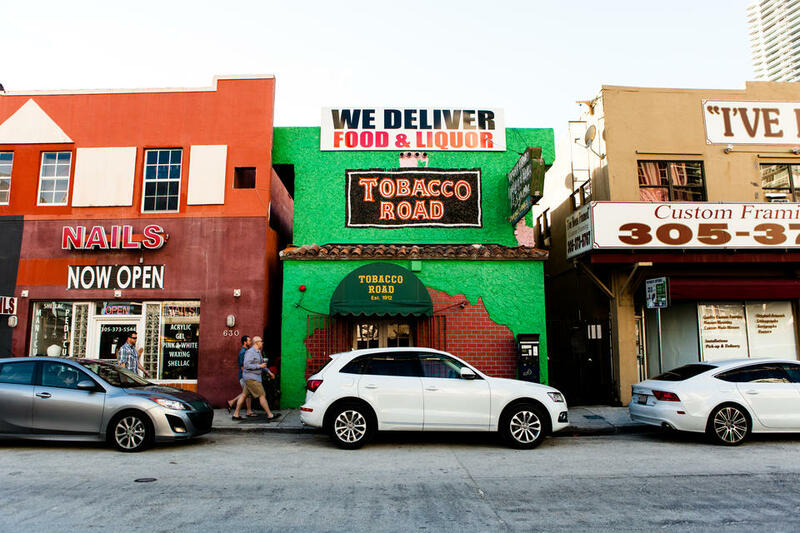 Tobacco Road is Miami's oldest bar. 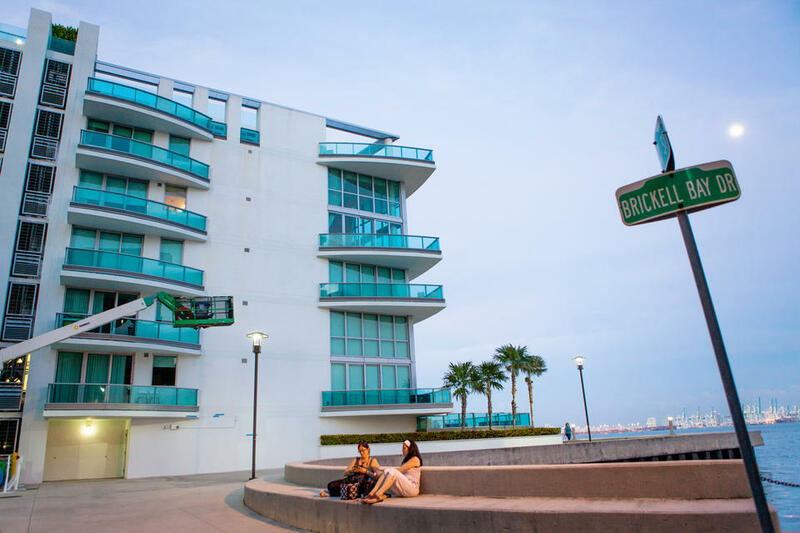 With the bay as your backyard and colorful buildings as your daily backdrop, this modern neighborhood might remind you of New York City, but still remains true to the vibrant feel of Miami.